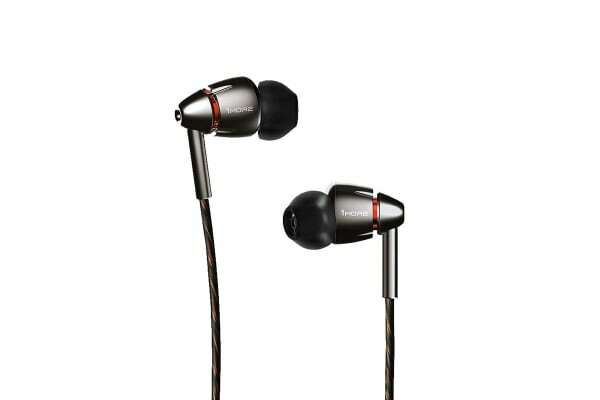 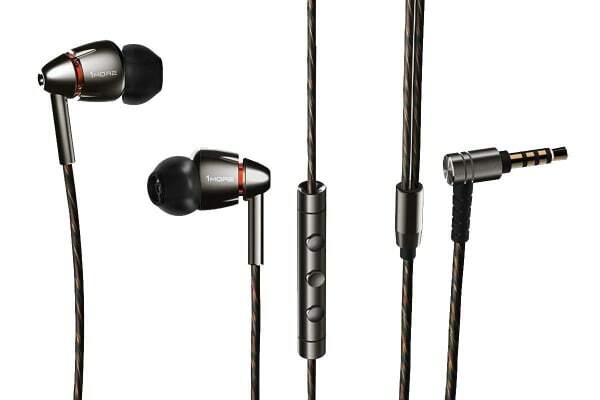 The 1MORE E1010 Quad Driver In-Ear Headphones feature diamond-like carbon dynamic driver and 3 balanced armatures to deliver unsurpassed dynamic power and definition. Streamlined aluminium sound chamber with perfected ergonomics ensures exceptional comfort and noise isolation. 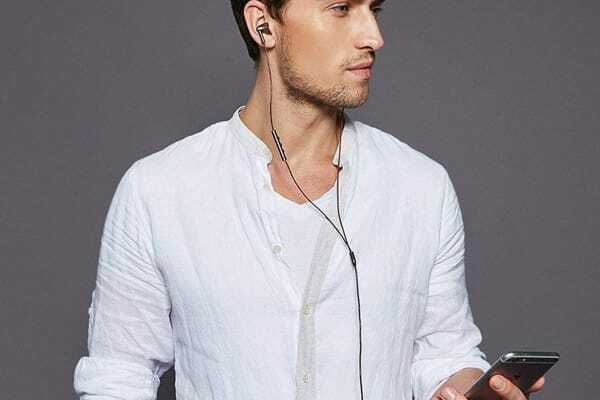 Compatible with both mobile platforms, you can control volume, change tracks and make crystal clear calls.